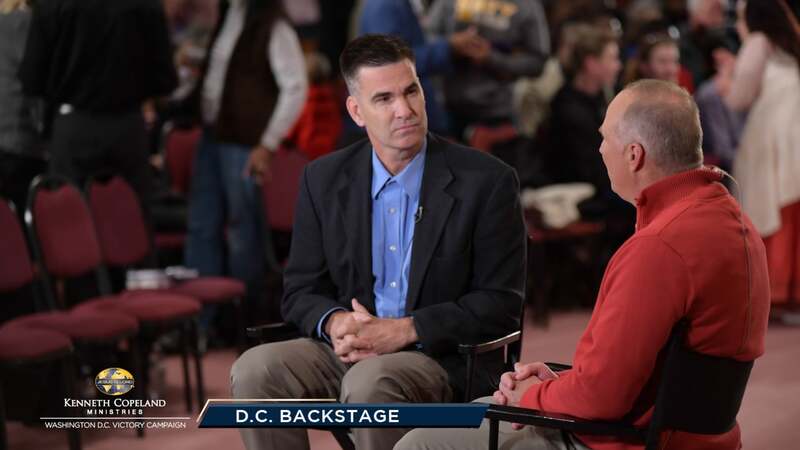 Tim Fox talks with two special pastors at the 2018 Washington, D.C. Victory Campaign! First, listen in as Jeff Summers shares the power of being in KCM meetings in person to fully take advantage of the atmosphere of faith, the anointing, and sitting under the man of God. Then, join Pastor Bill Krause as he shares how pastors can take spiritual ownership in their own city!